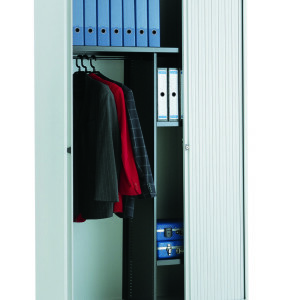 For stylish, affordable and efficient storage of A4-sized media, there is no better choice than the A4 EuroTambour™. 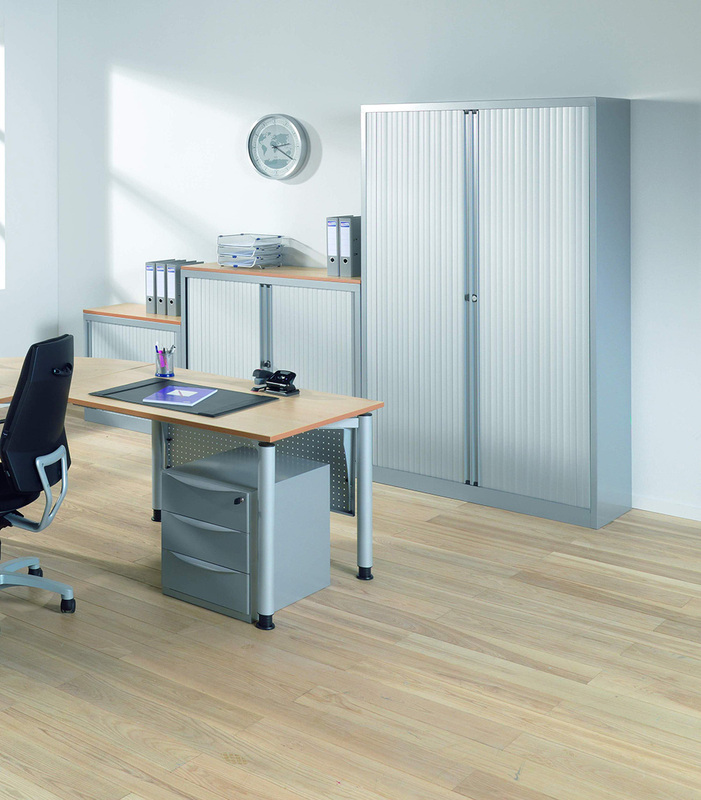 Designed to a European format, it has plenty of space for a selection of internal fittings such as shelving, and filing frames. 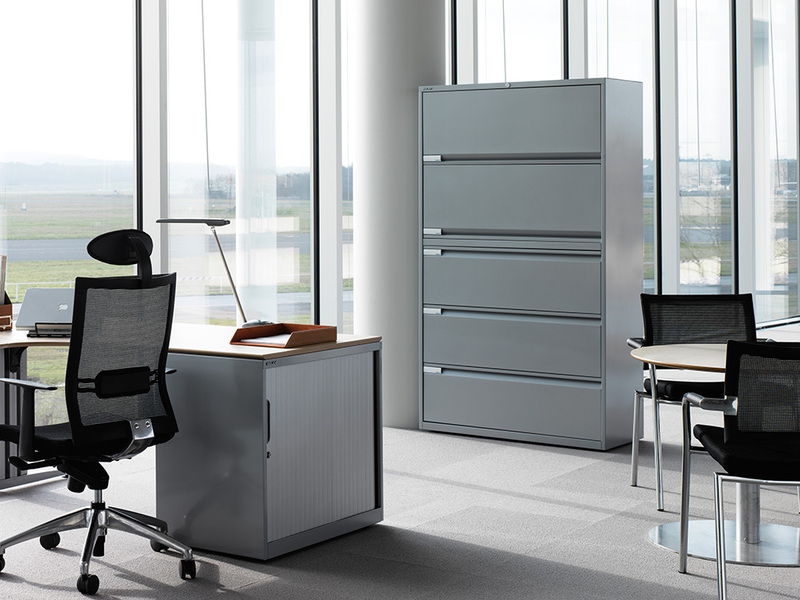 System File can provide a multitude of solutions, with a vast choice of internals and accessories for further customisation, all the while maintaining consistency of design and quality, crucial to the modern office.